On street parking will be available on The Plaza (enter the school through Door #2) and in the lot adjacent to the John Sayles Fine Arts Center (enter school through Door #8 next to the metal sculpture). Look for the bright beacons of the City Mission Ambassadors! 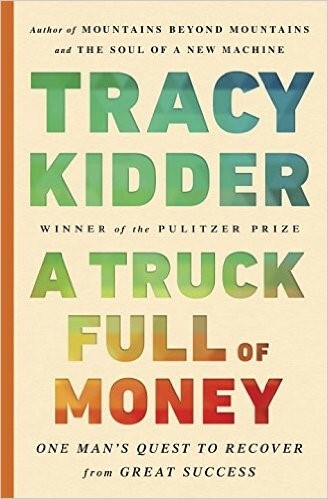 Pulitzer prize winning author Tracy Kidder will appear at Schenectady High School, 1445 The Plaza, Schenectady, NY on Thursday, November 17 at 7 pm. The event is free and open to the public; doors will open at 6:30 pm and seating is on a first come, first serve basis. The Open Door Bookstore will have books available for purchase; a book signing will follow Kidder’s talk. 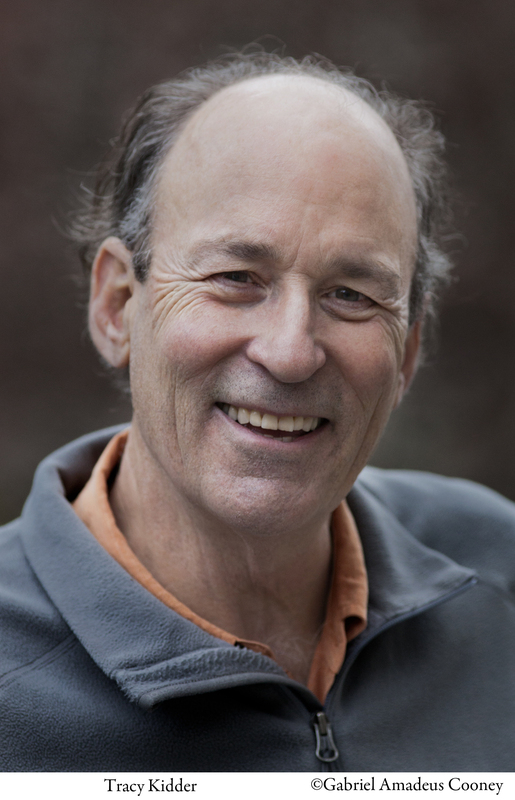 Kidder is the author of numerous non-fiction titles dealing with a variety of subjects, from building a house, to teaching, to computers, to the struggles faced by immigrants. His talk will center on what draws him to these stories, spanning from The Soul of a New Machine all the way through to his newest book, A Truck Full of Money, which details the story of tech entrepreneur Paul English, a young man who came of age and brilliance during the burgeoning computer age. Kidder’s full biography, with descriptions of his work can be found here. This event is a continuation of the celebration of the Friends of the Schenectady County Public Library’s 50th Anniversary. Be sure to join us for a stellar evening with one of America’s most respected authors.